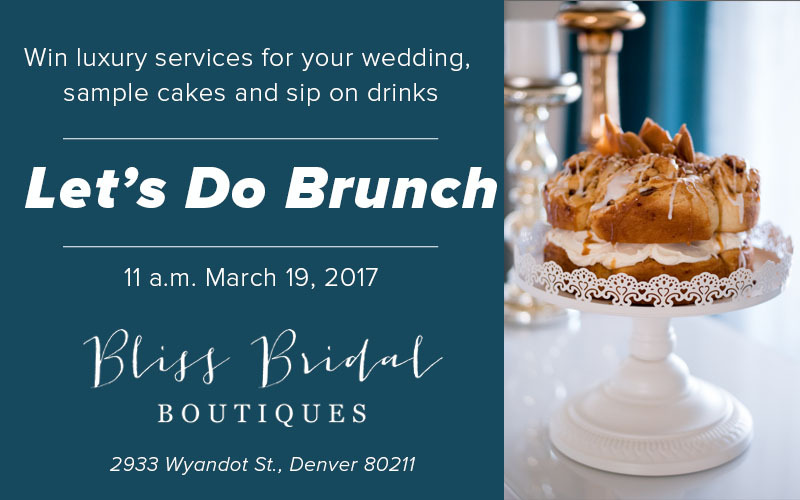 We're so excited about this event we're hosting with Bliss Bridal Boutiques! Come to our Brunch Open House and meet all of the vendors we share space with at Bliss, sample delicious goodies (I mean, just look at that cinnamon roll cake! ), win prizes and try Laws Whiskey! We'll also have MiHi Photo Booth there, so bring all of your girlfriends! The very talented vendors at Bliss will all be offering prizes and include: Heather Mason Photography, Privé Events, Fluffed & Frosted, M&A Films, Ashley Anne Jewelry, MiHi Photo Booth, Yours for Your Day, Ally Triolo: Airbrush Makeup & Skin Artistry, Preslee Style: Special Event Hairstyling.